Mass Observation. Wow, sounds intriguing, doesn’t it? It should! 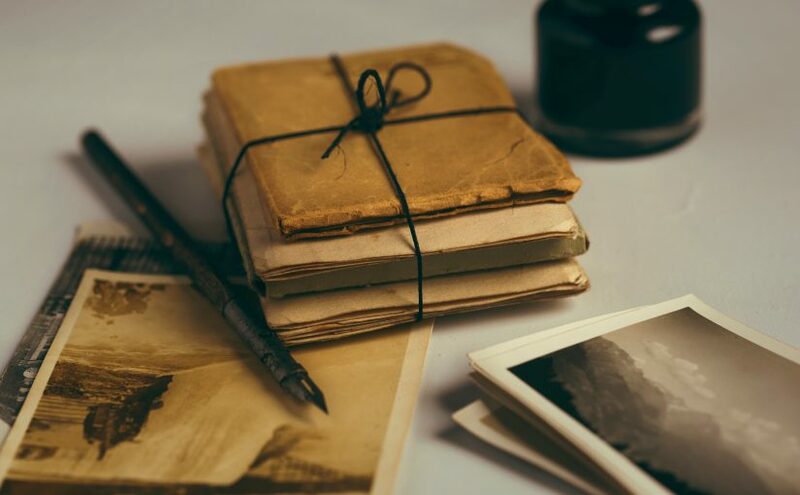 This resource offers revolutionary access to one of the most important archives for the study of Social History in the modern era. 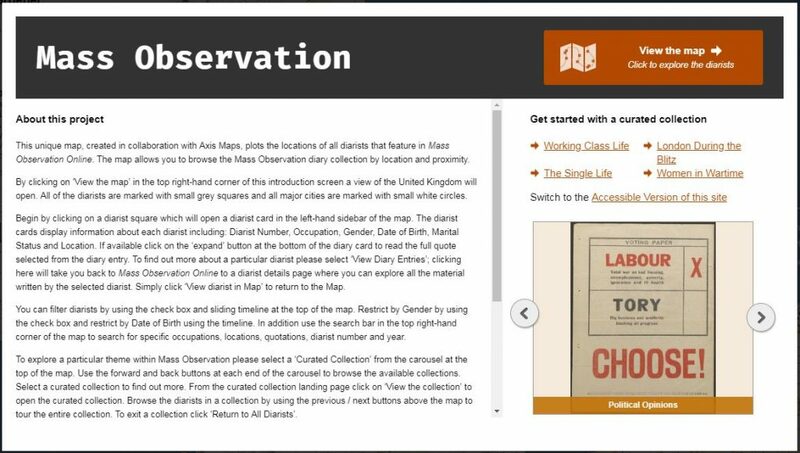 You can log in using your Newcastle University Campus ID and password to explore original manuscript and typescript papers created and collected by the Mass Observation organisation, as well as printed publications, diaries, photographs and interactive features dating from 1937 to 1972. If you’re interested in learning more about the topics currently influencing our lives, it would do no harm to research the social history topics available within Mass Observation such as anti-Semitism, the economy, austerity, education, women at work, religion, mining, news, the Government, smoking, drinking, sexual behaviour, propaganda, unemployment and writing (to name just a few!). 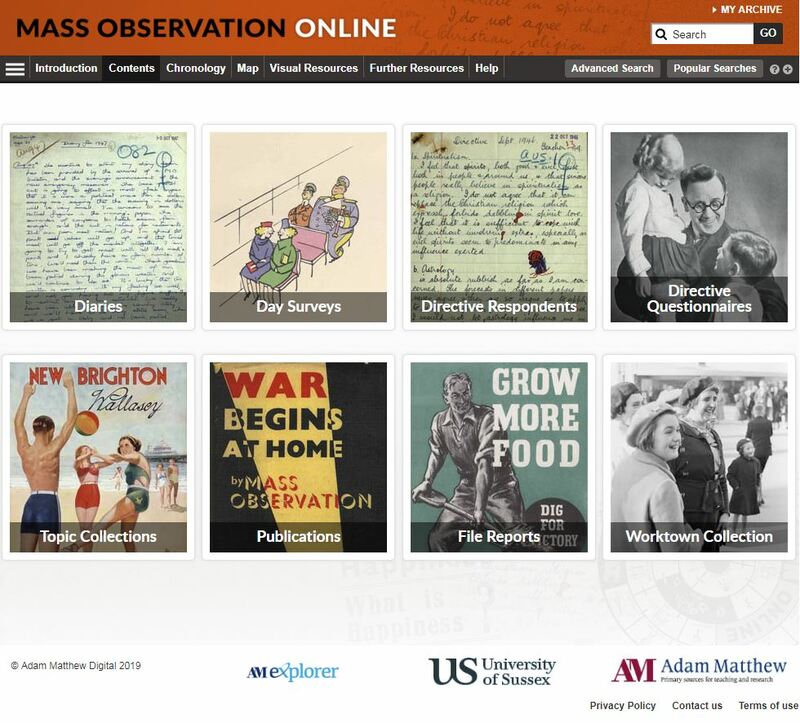 If you want to know more about Mass Observation and to see some samples from the collection, then you could take a look at the Mass Observation Twitter feed, or there is a recorded webinar available for you to watch via YouTube in order to get the best out of the resource. Next Next post: Bubbles and echos: are you surrounding yourself with fake news?